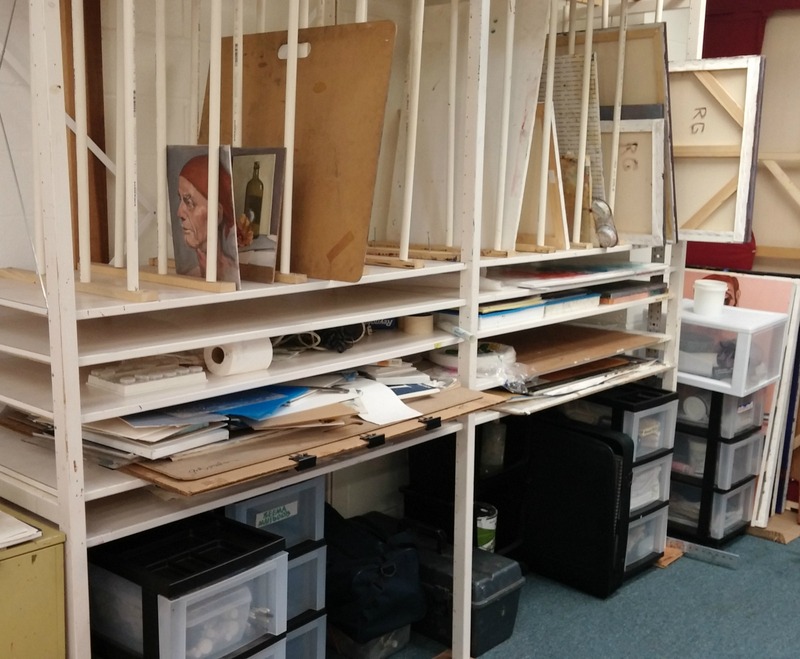 Lafayette Studio provides a convenient, well-lit group studio for artists needing a space to create their works in a supportive artistic environment. Studio is open for use 24/7. (Excluding scheduled classes, occasional workshops or special events. Studio privileges to include links on our website and periodic exhibition space. To become a studio member contact us at lafayettestudio@att.net or fill out the form below.